The medical résumé of Dara Liotta, MD, is hugely impressive: She spends her days in the OR conducting reconstructive facial, head, and neck surgery. She's an expert at reversing nerve paralysis, cleft palette surgery, scar revision, facial trauma, and has written countless papers and book chapters on surgical techniques. Along with reconstructive surgery, Liotta specializes in cosmetic facial procedures: Botox, lip injections, and fillers, to name a few. Considering the depth of her knowledge of the face and neck—both inside and out—when we got the chance to tap her for her at-home skincare regimen, we knew it'd be one for the books. For anyone faint-hearted, know that Liotta's at-home routine isn't invasive (or even complicated)—instead, it's an expertly curated mix of topicals applied in such a way that gleans their fullest potential. And even though she's a pro at addressing signs of aging after they've made their debut, she's passionate about at-home preventative care (you know, so you don't need to schedule a tune-up later on). Below, take a look at her tried-and-true a.m. and p.m. routines. 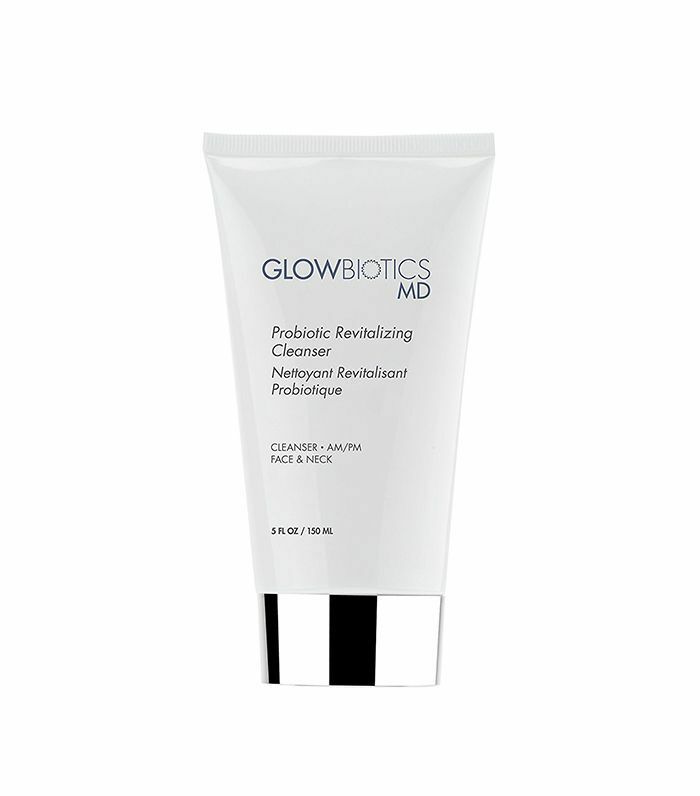 Liotta starts the day by lathering up this probiotic cleanser in the shower and washing her face and neck. "I like this product because it doesn't strip the skin of the natural oils that are essential to nourishing and protecting the skin," she explains. 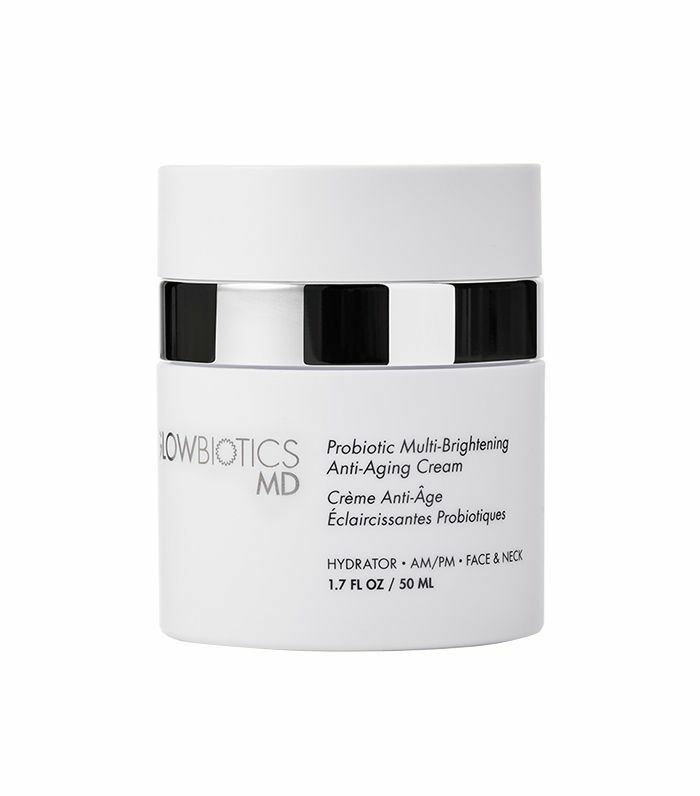 "This is a fiercely hydrating cream moisturizer," Liotta says. "I tend to get dry throughout the day with the dry, cold air of the operating room blowing, and this moisturizer keeps my skin hydrated." Liotta puts this deeply nourishing cream on her upper and lower eyelids. "I would swim in this product if I could," she muses. 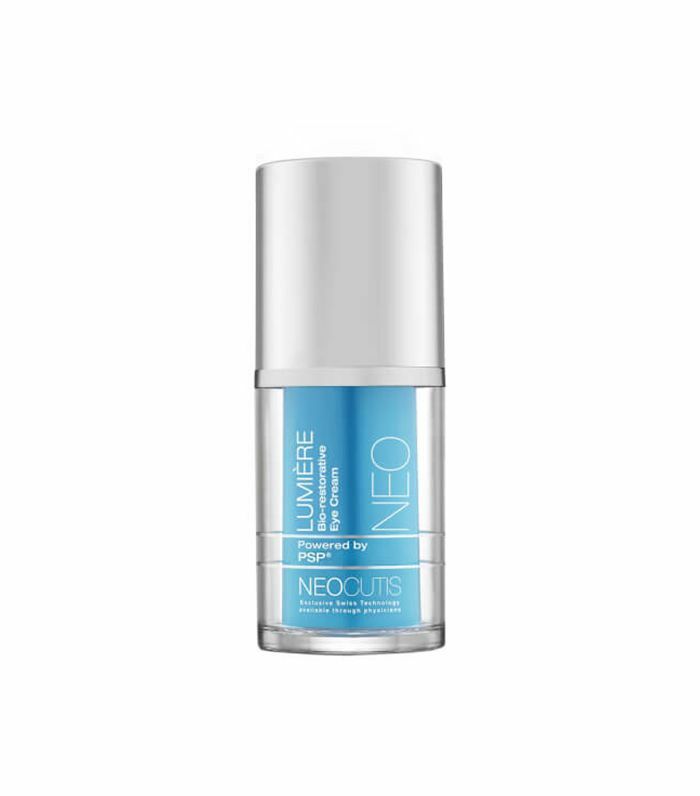 "Many of the NeoCutis products were developed out of wound-healing research, and they work to build collagen, smooth fine lines and wrinkles, and reduce puffiness and under-eye darkness. 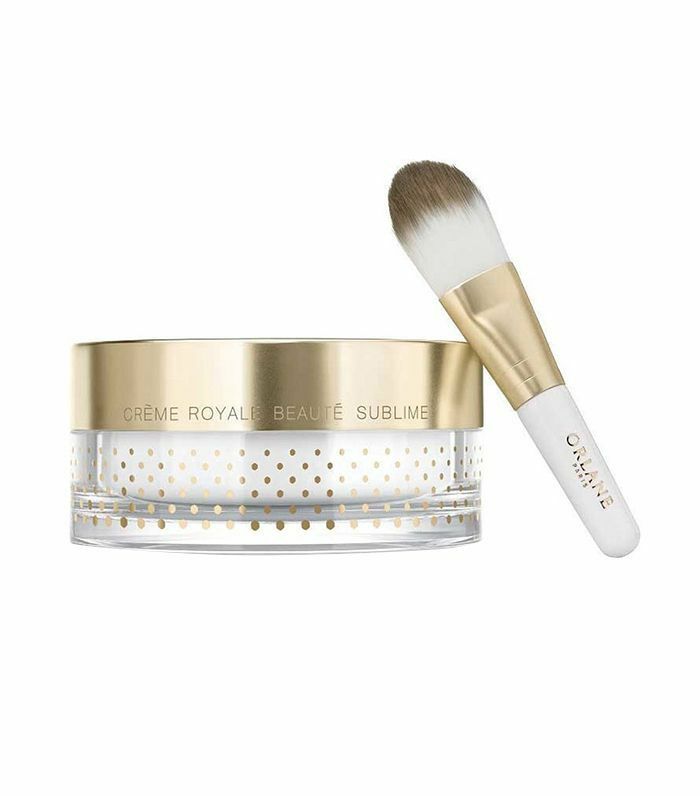 I've found that regular use of this product around the eyes prevents the fine lines that trap makeup and make the eye skin look crepey and dry." "I can't use prescription products on my lashes because of the unwanted side effects of skin dryness, redness, and itching," Liotta says. "All hairs, including eyelashes, have a cycle of growth after which they fall out, which is followed by a period of rest. The more brittle the lashes, the quicker they fall out and the shorter they grow. This eyelash serum nourishes the lashes, and it helps keep them thick and healthy, allowing each individual lash to stick around and grow longer, and it increases the lushness of your lashes." The last step of Liotta's daytime routine is this conditioning and intensifying serum. "[Like the lash serum], this does the same for the eyebrows—allowing each individual hair to stay around longer, making the brows look fuller at any given time." Liotta washes off the day by using the same cleanser at nighttime on her face and neck. "This is an amazingly lush skin oil that immediately absorbs into skin without leaving any greasy residue at all," she says. "It's also fragrance-free. I use this on my neck as well." Next up, Liotta applies this cream to her lower and upper lids, just as she does in the morning. 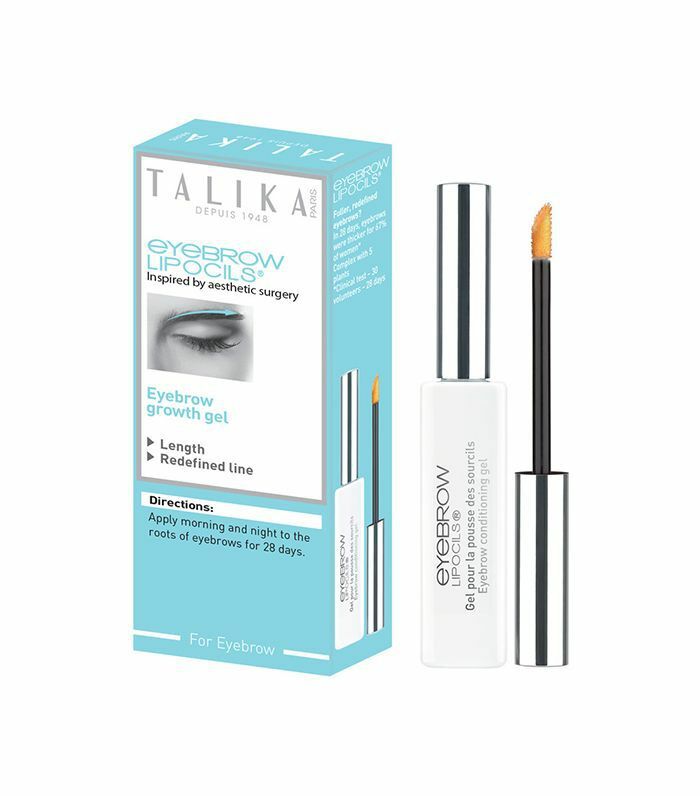 "The Talika eyelash serum comes with a specially formulated daytime and nighttime component that works with the skin's natural circadian rhythm," she tells us. "The product duo delivers different active ingredients to the lashes during the tailored daytime and nighttime formulas to maximally pamper your lashes." "This super luxurious, comforting mask has a bit of a hefty price tag ($250), but it's worth every penny IMHO," Liotta says. 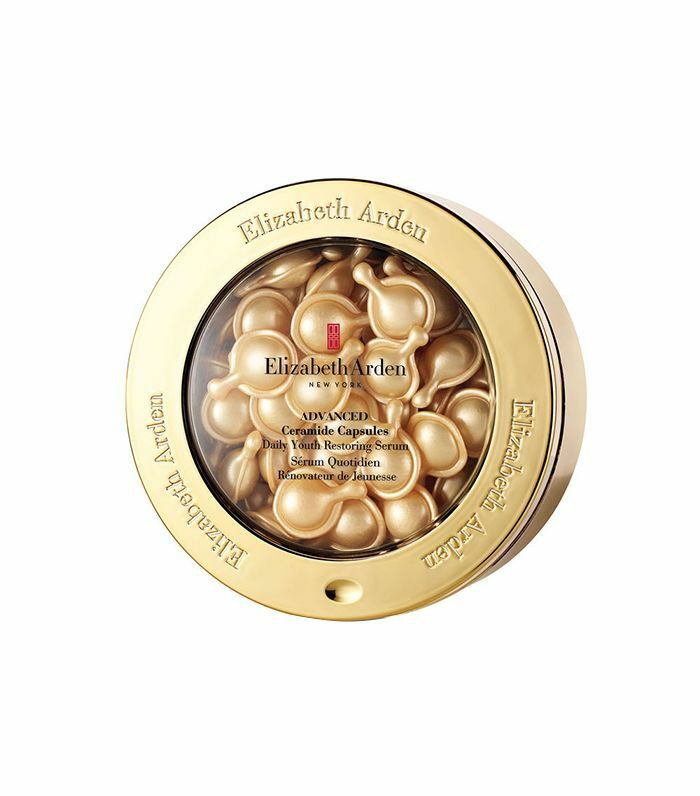 "The cream contains fresh royal jelly to stimulate cell renewal and turnover and 24-karat gold with detoxifying and anti-inflammatory properties. I apply a thin layer to my skin and go to bed without removing it for maximal effect." Liotta says she uses this biweekly. Want more routines? Take a look at this Korean model's fascinating regimen.